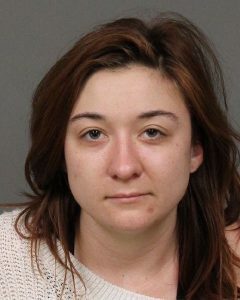 Update posted Jan. 17, 2 p.m.
–On Wednesday, the Atascadero Police Department, in partnership with the San Luis Obispo County Sheriff’s Office, served a narcotics and stolen property related search warrant at two adjoining properties in the 4900 block of Carrizo Road. 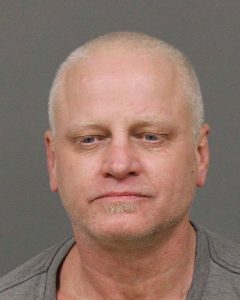 Anthony Robert Riva Jr, 53, Atascadero resident, was arrested for: Operating a drug house, being under the influence of a controlled substance. 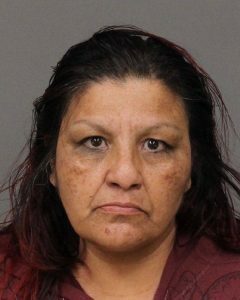 Grace Ann LeBlanc, 51, Atascadero resident, was arrested for: Operating a drug house, being in possession of drug paraphernalia. 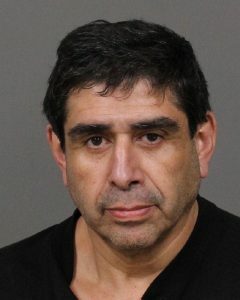 Alan Howard Algie, 56, Atascadero resident, was arrested for resisting/delaying/obstructing an officer. 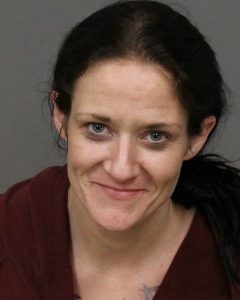 Melissa Dawn Currie, 34, Paso Robles resident, was arrested for resisting/delaying/obstructing an officer and outstanding arrest warrants. 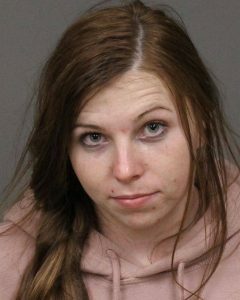 Samantha Hope Maxwell, 21, Paso Robles resident, was arrested for resisting/delaying/obstructing an officer. 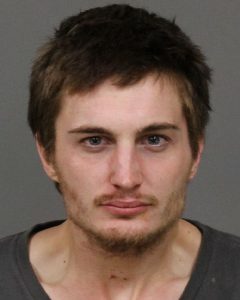 Travis Dee Reeder, 24, Atascadero resident, was arrested for manufacture of a controlled substance, felony impersonation, resisting/delaying/obstructing an officer, and for outstanding warrants. and possessing heroin for sale. 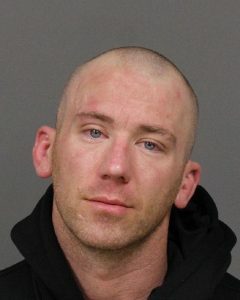 Troy Lee McGee Jr, 30, Paso Robles resident, was arrested for having an outstanding arrest warrant. 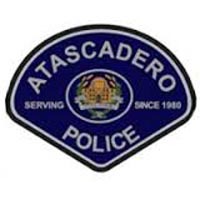 The Atascadero Police Department would like to thank all of our allied agency partners for their assistance and making this operation a success and safe for all involved. Original story posted Jan. 17, 5 a.m. 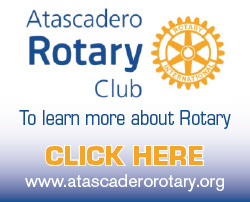 The Atascadero Police Department has responded to these particular residences many times in the past few months regarding assaults, theft and narcotics-related activity. 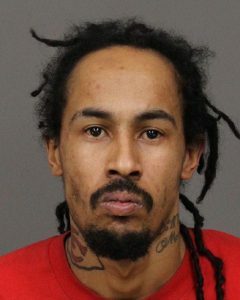 Recently information was obtained that the sale of narcotics may be occurring at the residences and additional information disclosed the possibility of stolen firearms being present as well. Based on the possibility of stolen firearms being at the locations and violent criminal histories of the alleged involved parties, the Sheriff’s Special Enforcement Detail (SWAT) was requested to serve the warrant as it was deemed high risk based on the above factors. An update will be provided when more information becomes available.